We are incredibly informed about the benefits of great content writing. Naturally, it should come as no surprise that we have become very familiar with several helpful content writing tools. You may be able to use these tools, like we have, to gain some more traffic and recognition to your site. Content is all over your page. From the opening statement about your business or product, to any and all blog posts you write. Knowing the importance of content writing is huge. Once you’ve grasped how some awesome content, in its entirety, can change the optimization game, the next big step is finding tools that can help you to produce it. If you have tools to help you write more catchy blog posts or even tools that’ll assist you in writing the content on your page, there is no doubt you will find success! Google Keyword Planner. Keywords. Keywords. Keywords. We cannot stress this enough. Keywords are how you know exactly what to say or what area to target when creating content. Using keywords provides you with a much larger opportunity for people to reach your website. Google’s Keyword Planner, also known as Google AdWords lets you know which keywords are most popular in your niche. It can also provide information about how competitive your phrases are. SEMRush. If you are looking for a tool that goes a bit more into detail about certain domain ranking, SEMRush may be your best option for tools. This tool will typically give you more information about what your competitors are being noticed for. Knowing what they are gaining rank from, can give you the upperhand in content writing. SpyFu. This is another one of our favorite tools. SpyFu can not only give you information about competition and keywords, but also the click value, and most prominent topics for your niche. HubSpot. Running out of topics? Content writing is about consistency. And sometimes, when you are churning out blog posts, it can be challenging finding a new topic. With HubSpot, you can enter in a term or phrase, and you will receive a list of randomly generated topics to choose from. Hemingway App. Focusing on sentence to sentence structure and readability. This is one of the more popular tools for authors, and bloggers. You can copy and paste your content into this tool, and it will break down each piece. Ensuring that what you are writing is good quality and easy for a visitor to read through. 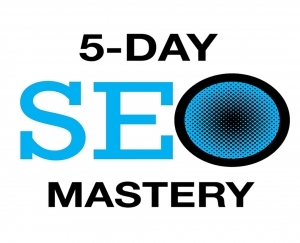 WordPress SEO by Yoast. Like a few of the above mentioned tools, Yoast can give you more information about your published content. 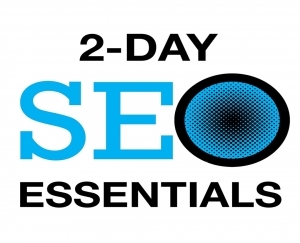 It will include your keyword analysis, page analysis, and can even show you ways to spruce it up. Once you’ve decided on what tool, or tools, you are going to begin using, its time to come up with some good content. Anywhere from generating new topics, to identifying traffic, these tools are the best to help with the job. 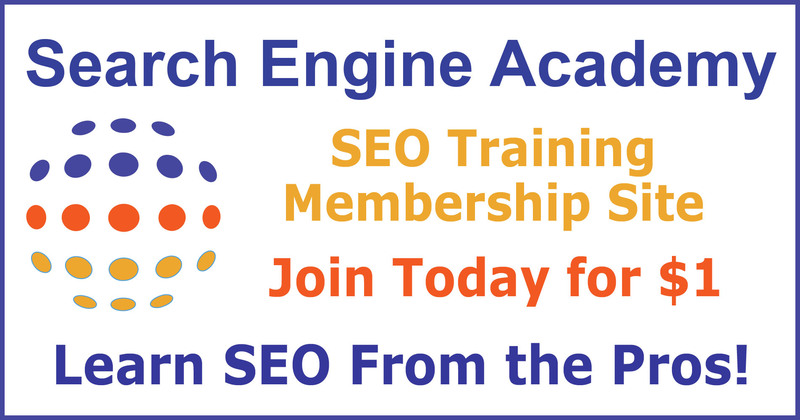 At New York SEO Training Academy, we’ve become very familiar with the importance of good content writing. 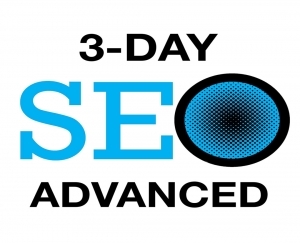 We also know how crucial it is to helping your website rank. 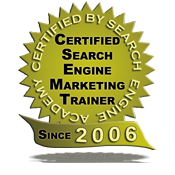 We consider ourselves to be very knowledgeable with this section of search engine optimization. If you’re still seeking more information about content writing in general, we encourage you to give us a call. We’d be more than happy to talk you through the process, or even give a bit more detail about the tools. Additionally, if you find that you are finding success with a certain tool, we want to hear about it! What tool has helped you gain most recognition with your content writing?